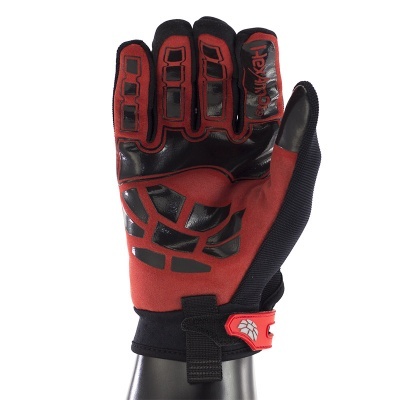 The HexArmor Chrome Series 4022 Cut Resistant Gloves offer exceptional cut resistance while ensuring that hands stay comfortable. 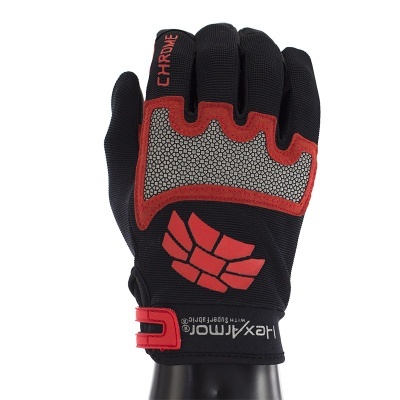 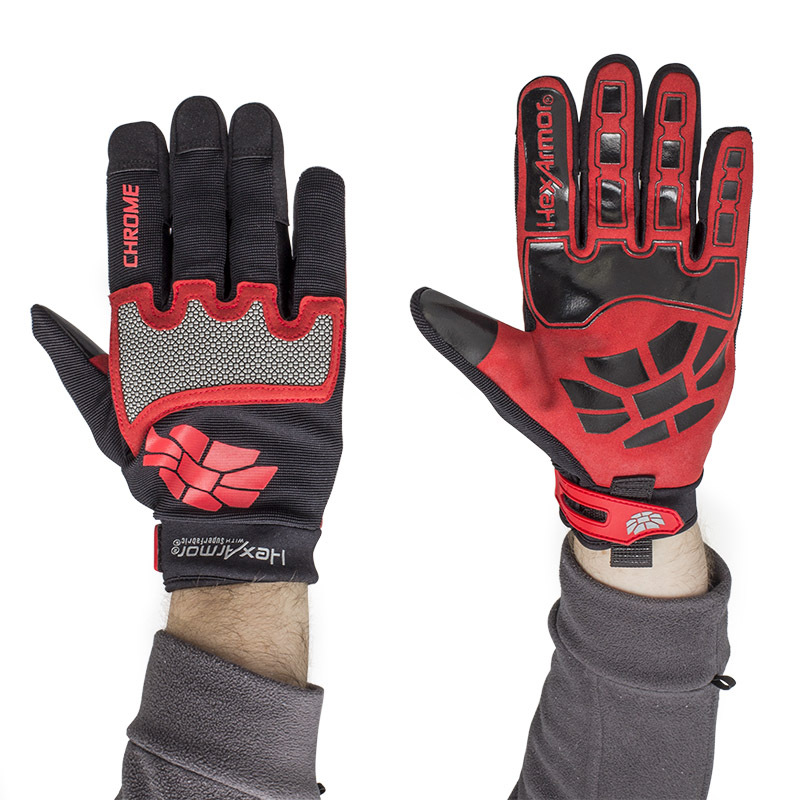 With an oil resistant synthetic leather design, these gloves are specially engineered to provide the best cut protection on the market. 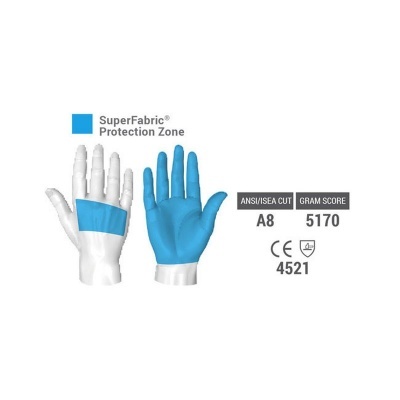 Highly durable and flexible, these gloves are ideal for industries with handling of potentially dangerous objects.